In our fifth episode, we have our first guest host. Quinten is away, so Aaron’s wife Linsae joins him to talk about the games we have been playing recently. 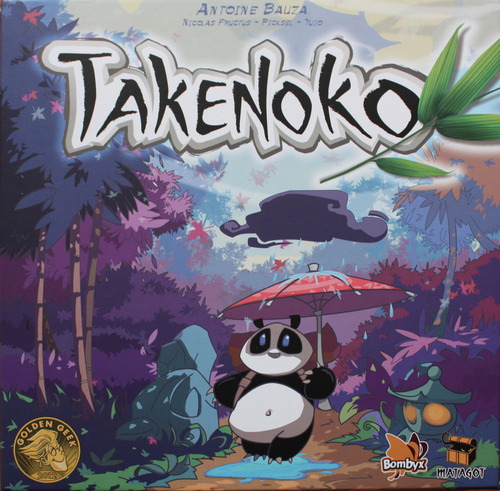 We also review the tile laying action selection game Takenoko, and discuss Girls and RPG Gaming. In our fourth episode, we talk about Math Trades, the games we have been playing lately, and Among the Stars, a game we are looking forward to playing. 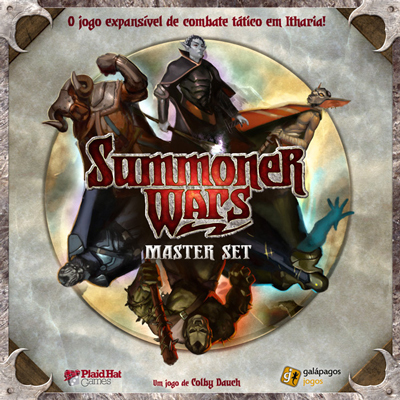 We also review the tactical card game Summoner Wars, and discuss Introducing New Games to Your Gaming Group.